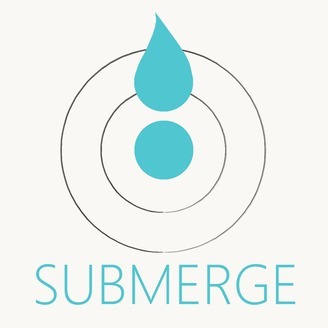 Submerge: a podcast dedicated to exploring the human relationship with water. Over time, our perception of what is 'normal' changes. When it comes to environmental conservation or restoration, that means we are creating reference points that are constantly moving. This shifting of baselines was catastrophic for the Newfoundland cod fishery, and ultimately led to the collapse of fishery. 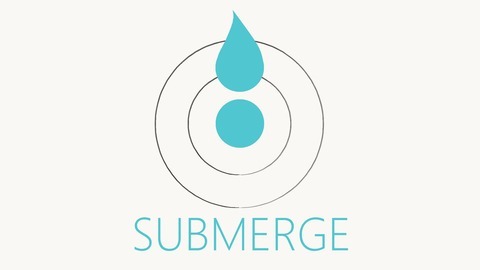 This episode is the first of a series describing how technology and population science were drivers in fueling the improper management of the Newfoundland cod fishery.